Scientists have identified new shape called scutoid while studying epithelial cells. Epithelial tissue is one of four kinds of tissue that forms human body and which acts as a safety shield of the body that make up the cell walls lining in our blood vessels and organs. Scutoid shape has five sides on one end and six on the other and a triangular surface on one of its longer edges. It is completely new to geometry and resembles beetle’s scutellum (shield-like structure) from top-down view. Scientists had used computer modeling and imaging to identify this shape. It had produced strange, prism-like shape, one with six sides on one end, five on other, and strange triangular protrusion coming out of one of the sides. Scientists had used microcopy and computer imaging to supplement findings of computer modeling by taking an up-close look at the epithelial tissues of fruit flies and zebrafish. As predicted, they discovered the scutoid shape. As tissues and organs develop, epithelial cells squish together, twisting and turning into highly efficient and complex 3-D structures of scutoid shape that help block microbes from entering our skin or organs. It also makes the packing stable and "energetically efficient". 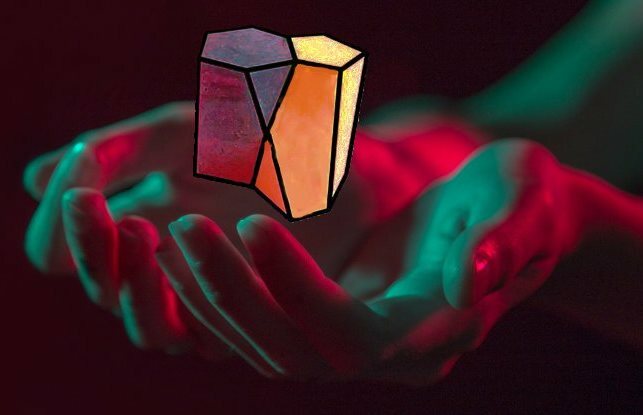 The discovery of scutoid shape will help to explain how cells arrange themselves in tightly packed three-dimensional (3D) structures that serve as protective barriers in body. It will contribute to the field of tissue engineering, specifically in the development of artificial organs. It will be useful in other fields beyond biology, such as mathematics and engineering. Q. Scientists have identified which new shape while studying epithelial cells?